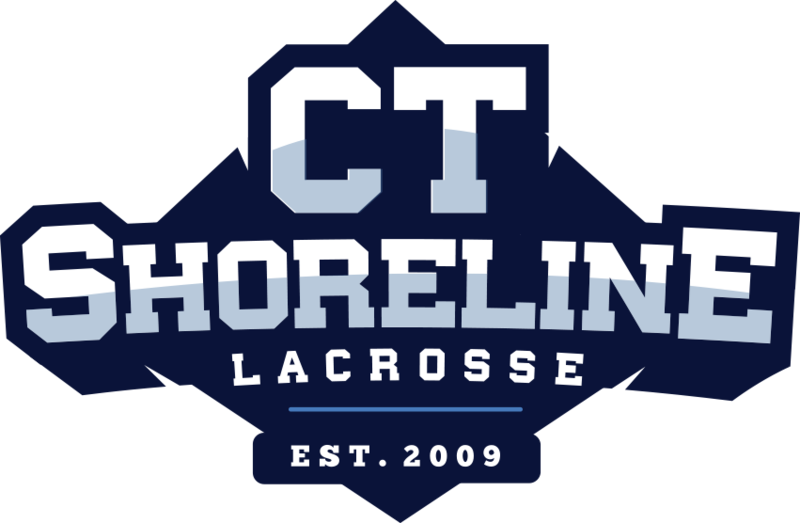 Coach Wheeler started playing lacrosse at Norwich Free Academy as a goalie, graduating in 2008. His coaching career started his freshman year at the University of Vermont, due to a heart condition that didn’t allow to him to play at the collegiate level. He was an assistant coach for the South Burlington Rebels, leading them to a state championship title in 2009. 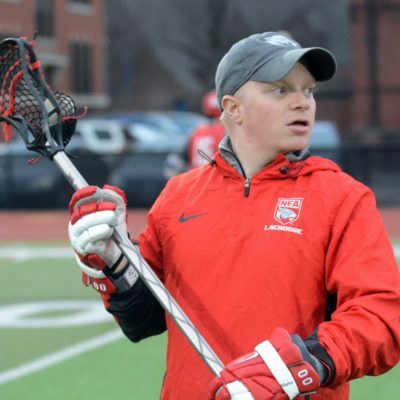 He continued to coach high school boys lacrosse, and is now the head coach at NFA.